Whether you desire to have a custom built home or a condominium in a pristine, breathtaking mountain community, The Old Edwards Club at Highlands Cove will exceed your dream home expectations. 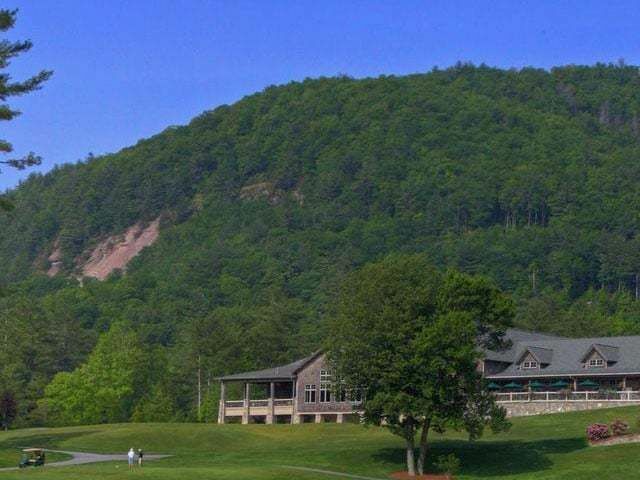 Make the Old Edwards Club at Highlands Cove your personal retreat for quiet enjoyment of the beautifully maintained golf courses, country sights, and mountain living on top of the Carolina Blue Ridge Mountains. 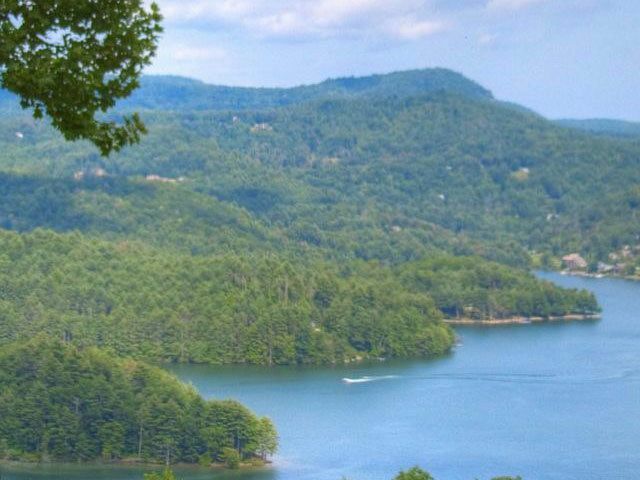 Currently you can choose from an array of different locations within this mountain community in Highlands and Cashiers; lot options include a wide open space where you can view the mountains, a cozy site surrounded by native trees, or even a site with clear views of the golf course. The impressive golf course was designed by Tom Jackson who had an eye for using the natural topography of the area to offer a unique golfing experience; players of all skill levels can take advantage of the challenging courses, use the practice facilities, or receive private lessons from PGA professional staff. 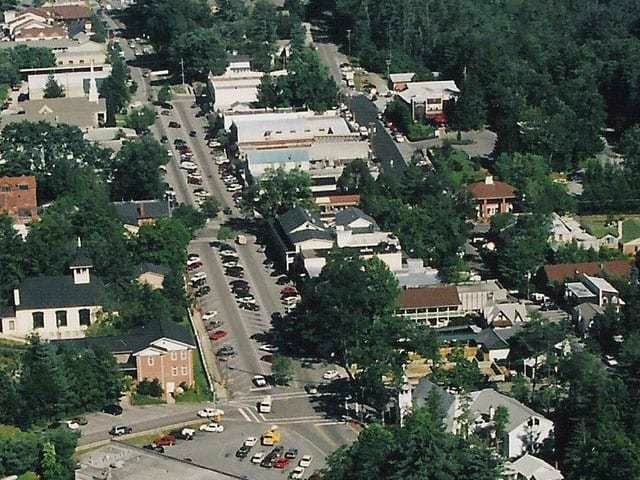 Other amenities include tennis courts, full-service clubhouse, Old Edwards Inn Spa and Fitness Center, and a swim center which is in the works. 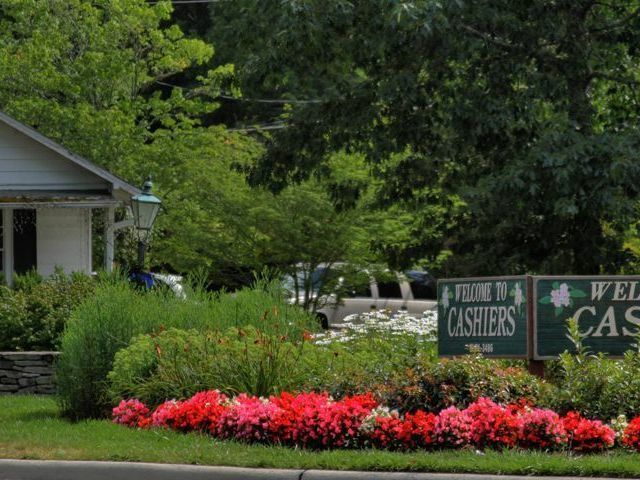 For information on living in the Old Edwards Club at Highlands Cove contact your local realtors at Meadows Mountain Realty and build your dream home in Highlands or Cashiers NC.